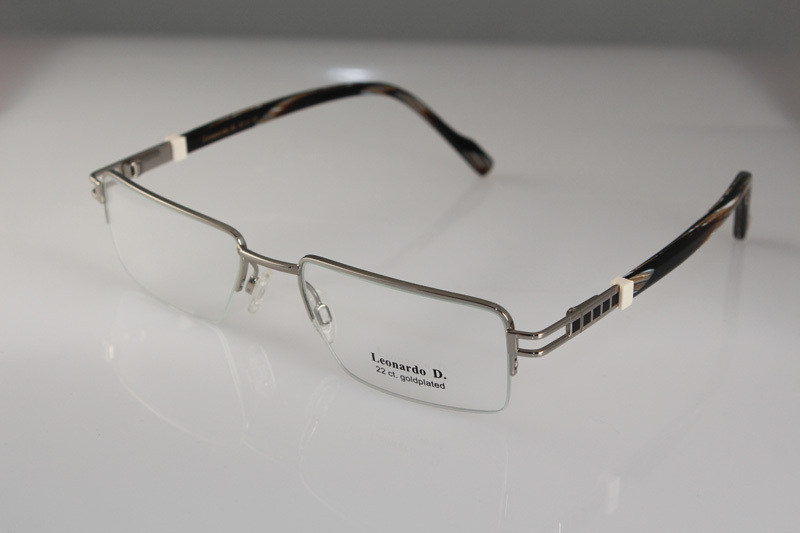 Texarkana Eye Associates carries a wide selection of frames for you to choose from. 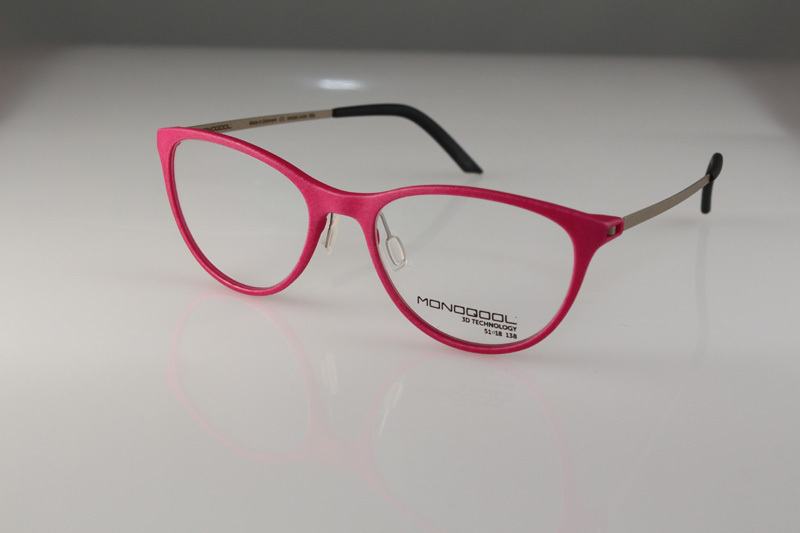 Whether you are seeking fun colors, a designer pair of glasses, or comfortable, everyday frames, be sure to stop in. 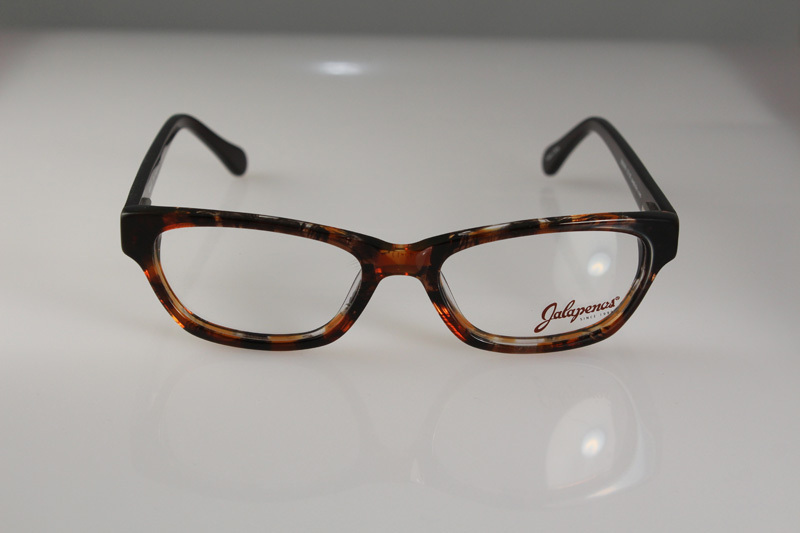 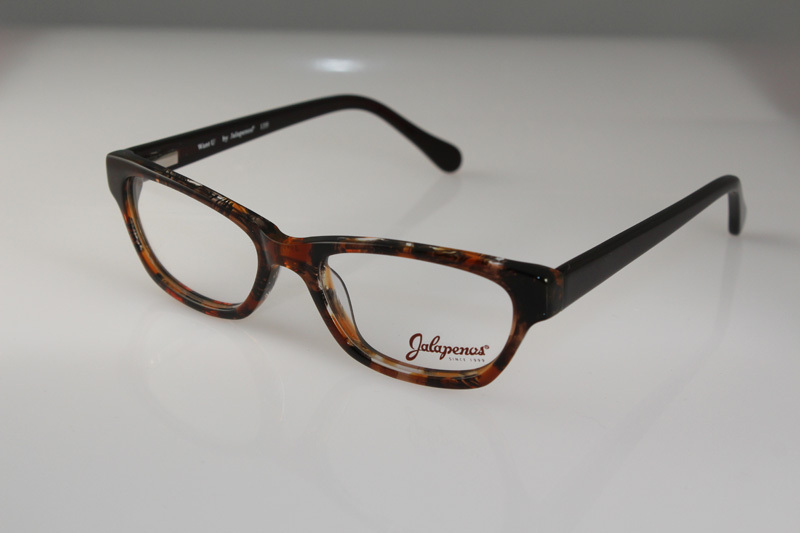 We specialize in glasses for women, men, and kids alike. 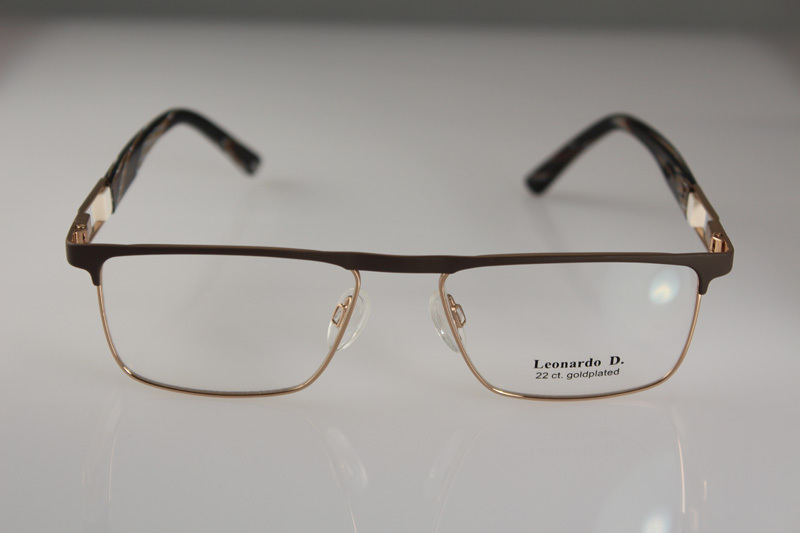 For more information, give us a call today to schedule an appointment or come by any of our locations! 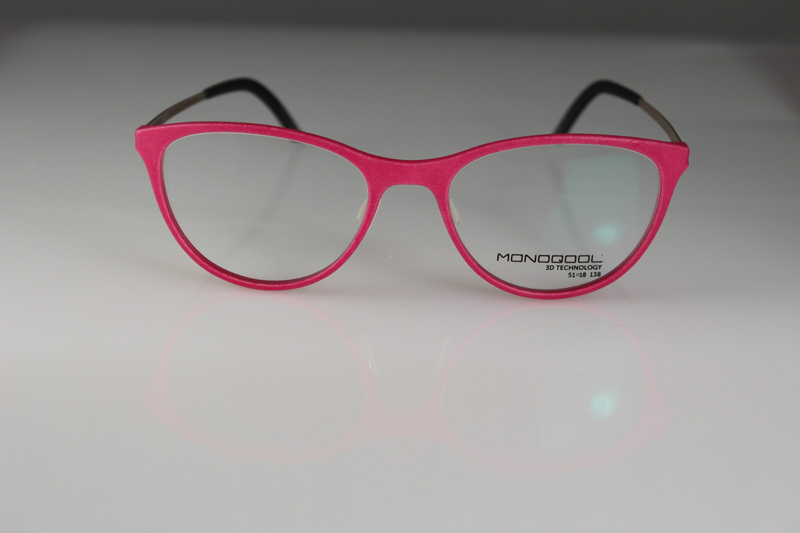 Discover colorful, unique women’s frames that reflect your personal style! 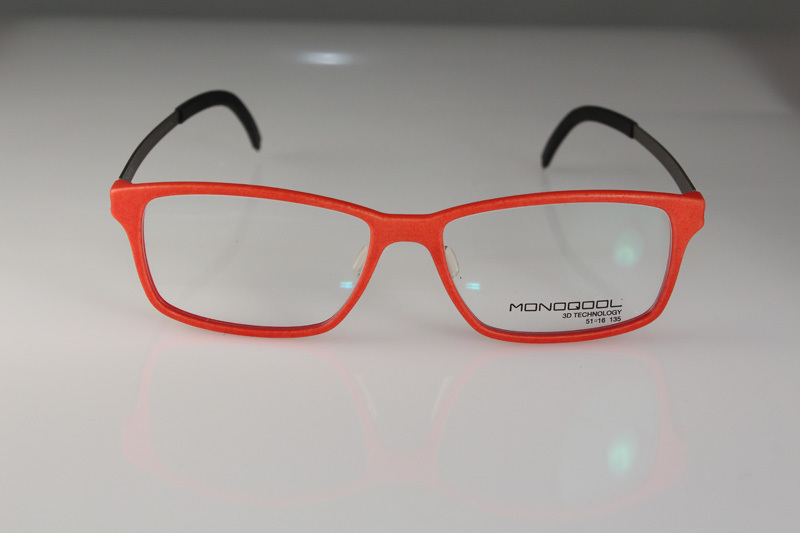 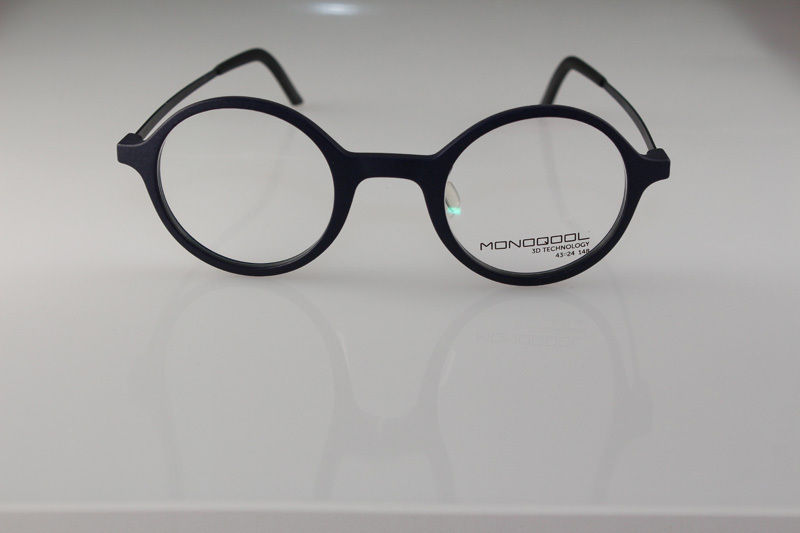 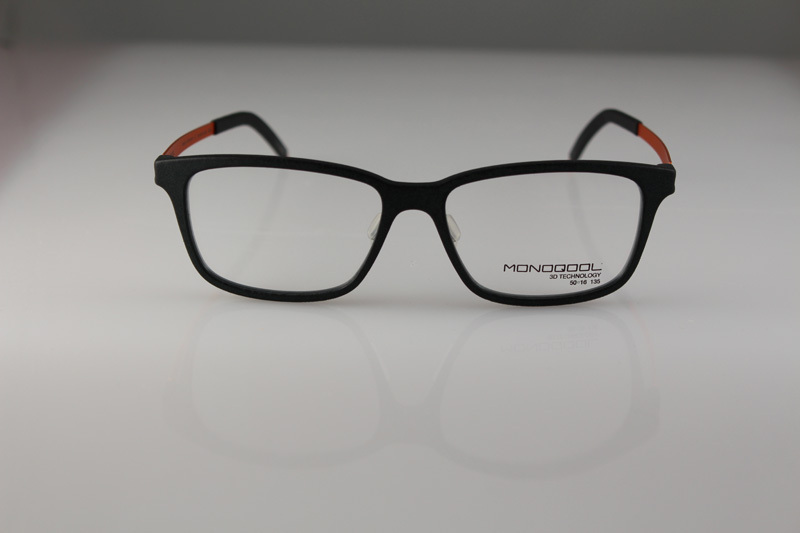 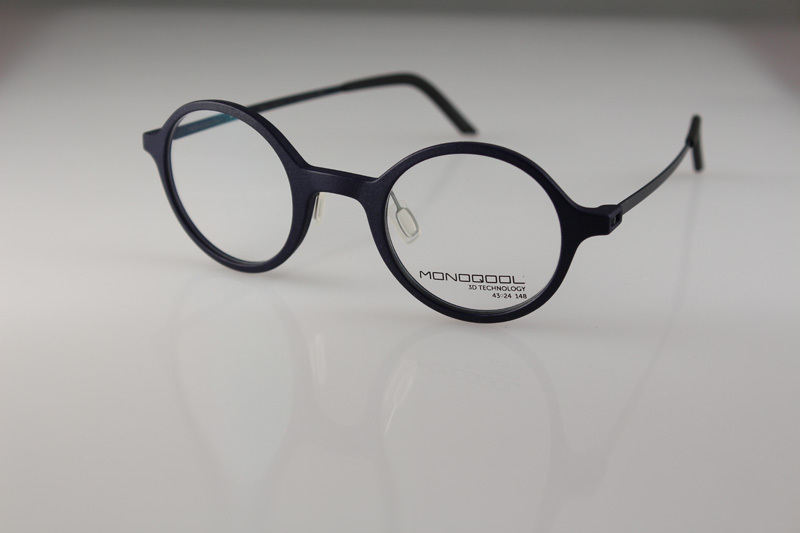 Monoqool is known for pairing fashion with technology in many of their unique collections. 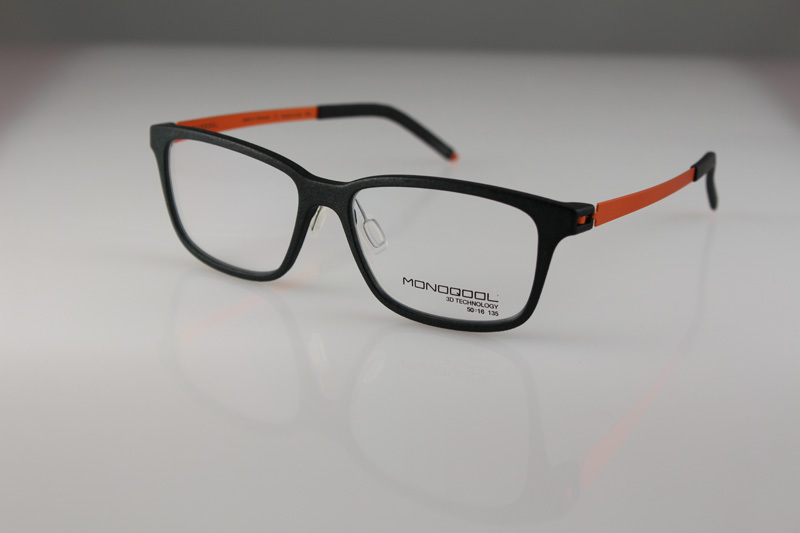 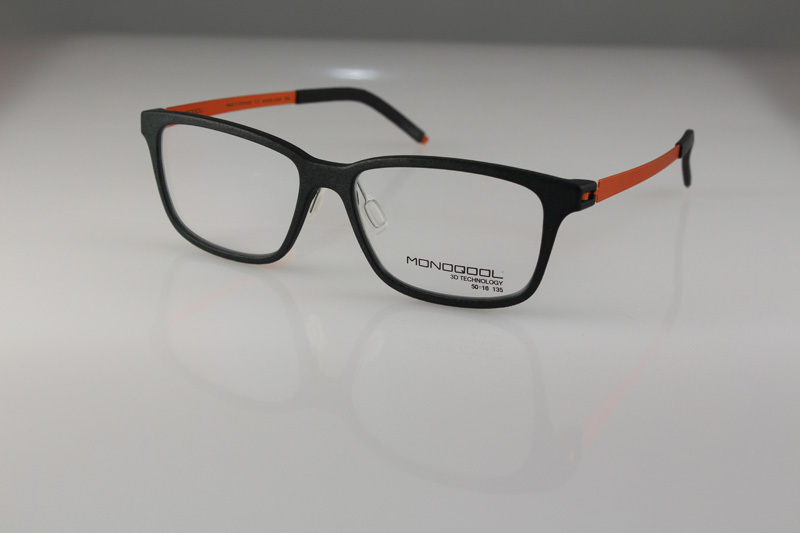 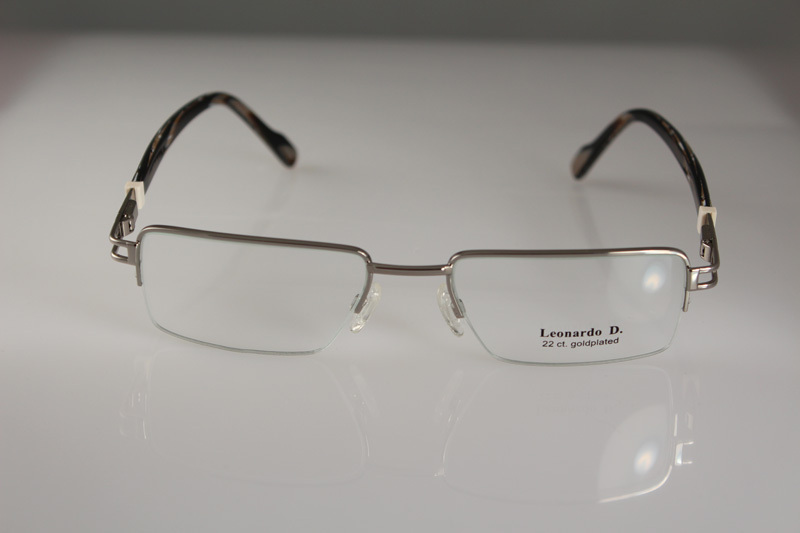 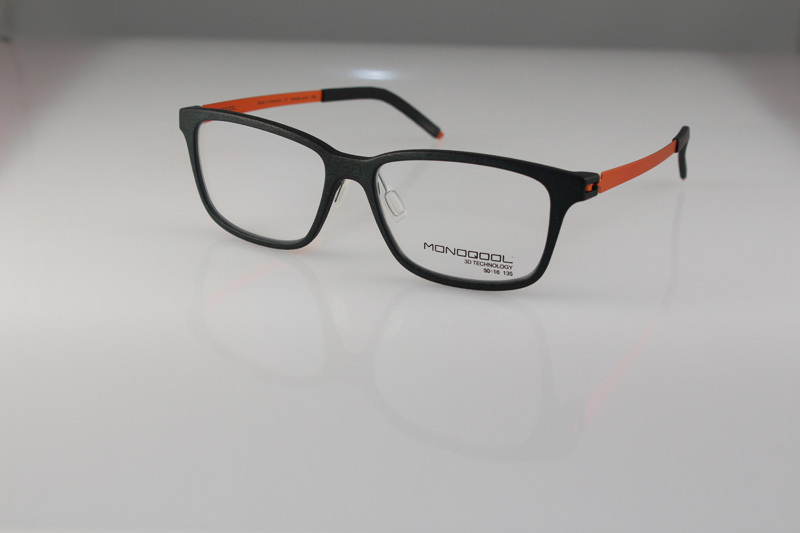 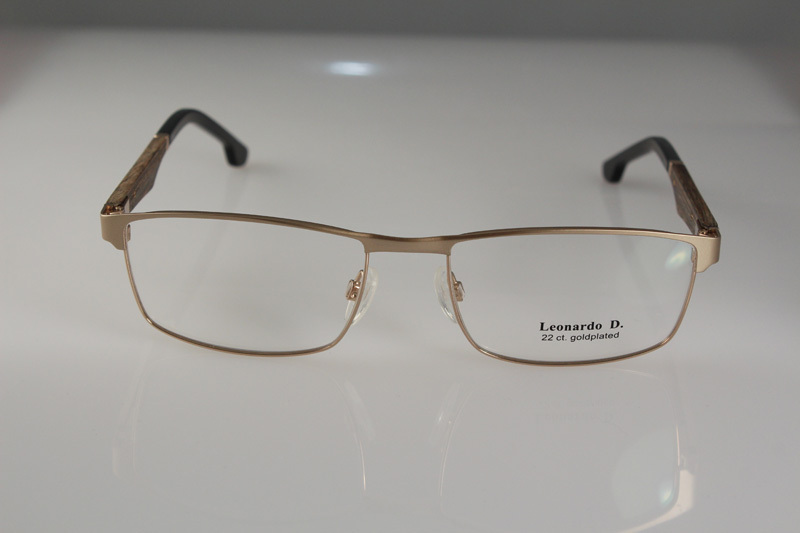 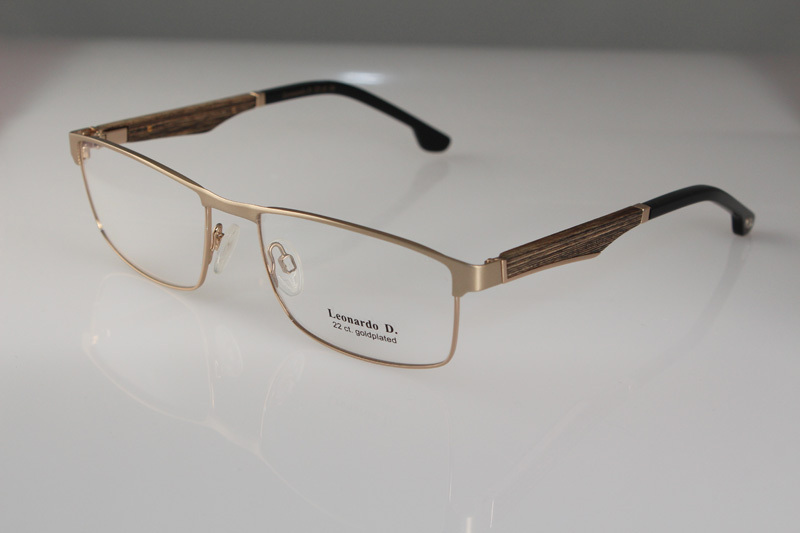 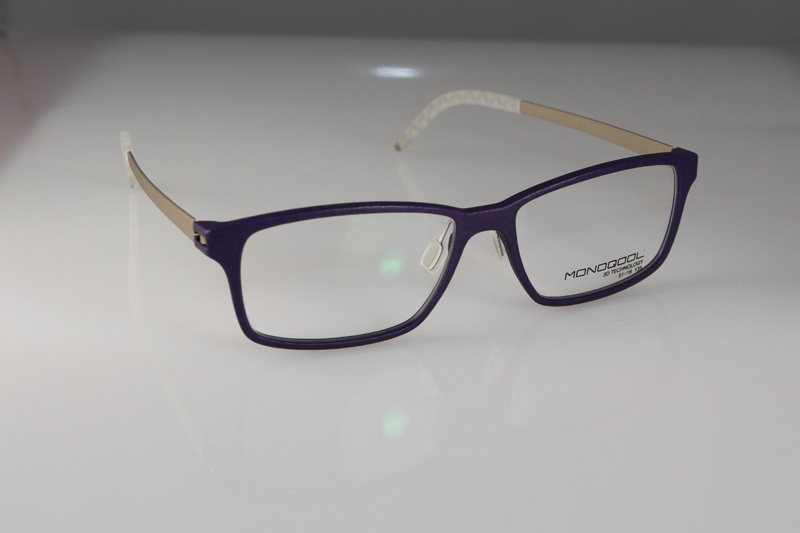 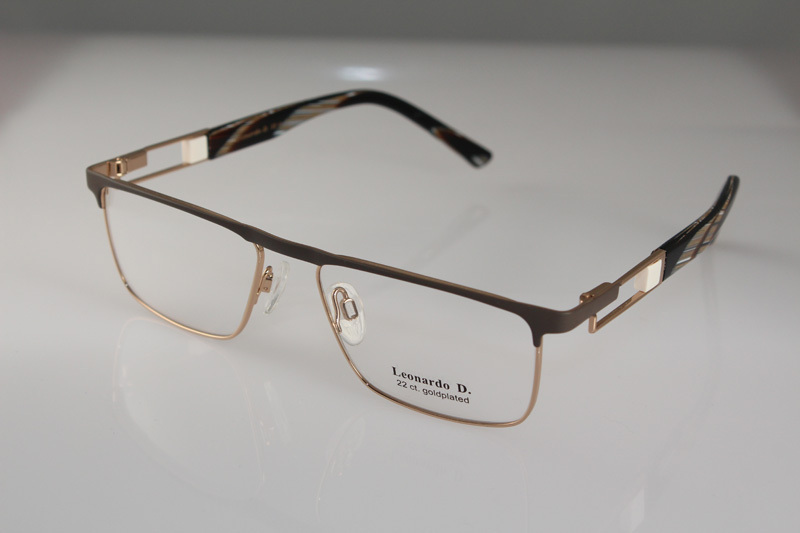 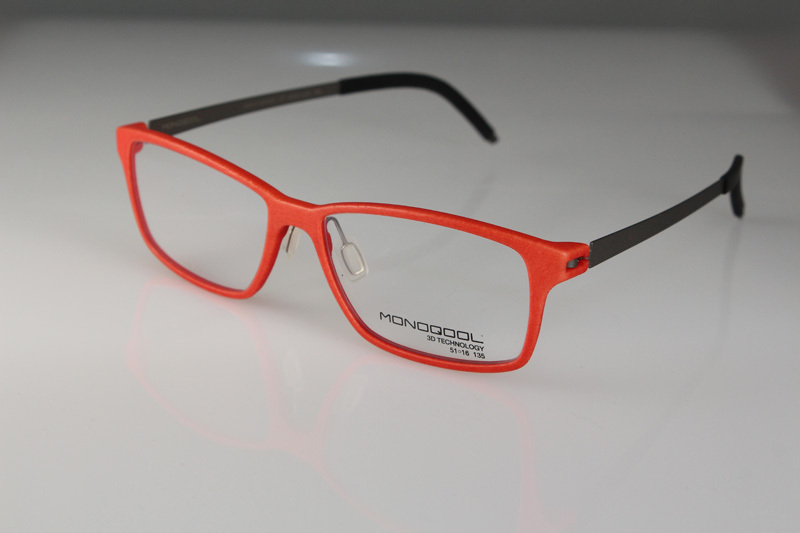 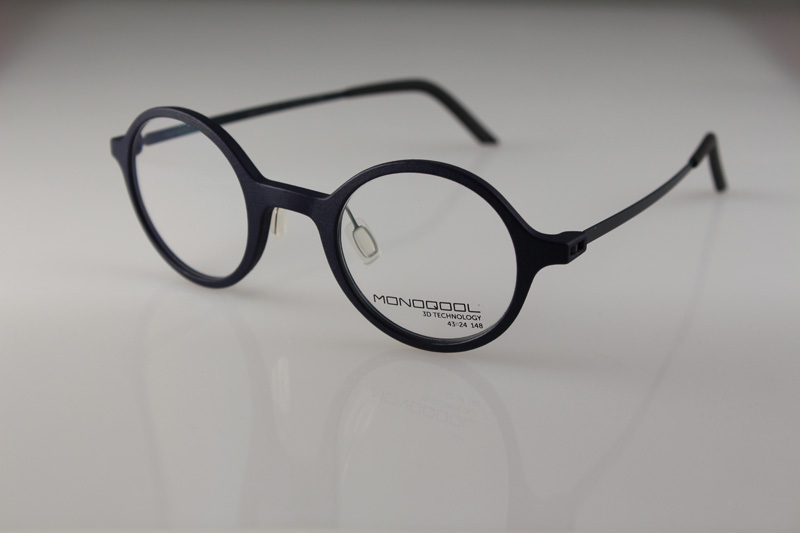 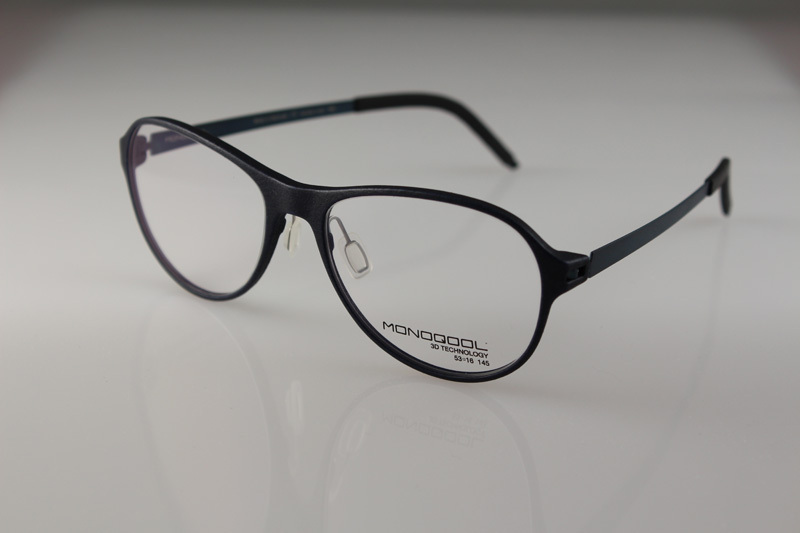 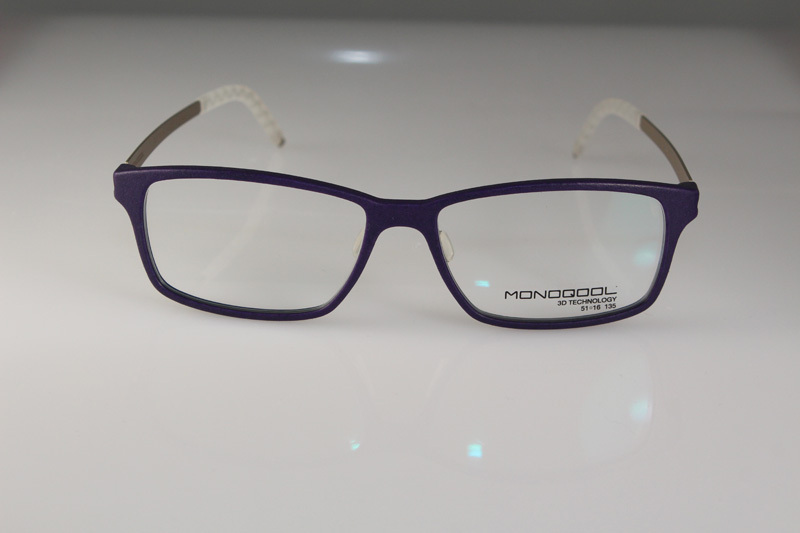 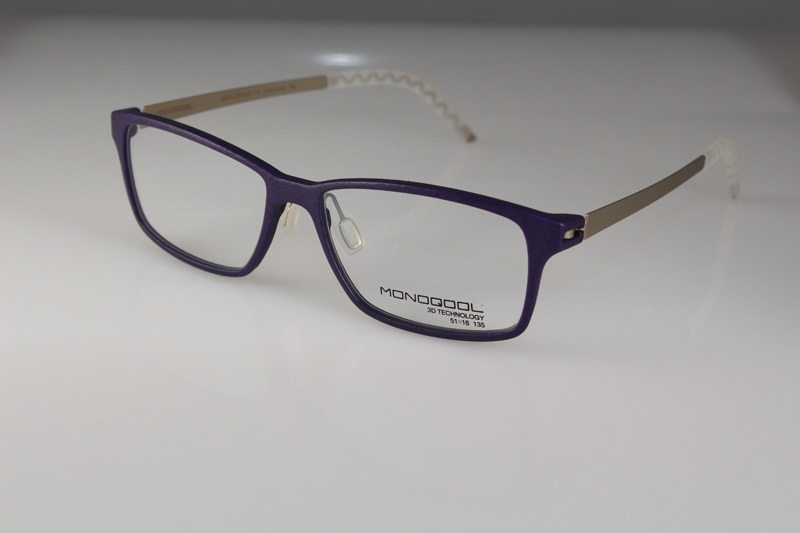 We carry Leonardo D. frames that are known to be trendy, sophisticated, and available in several different styles. 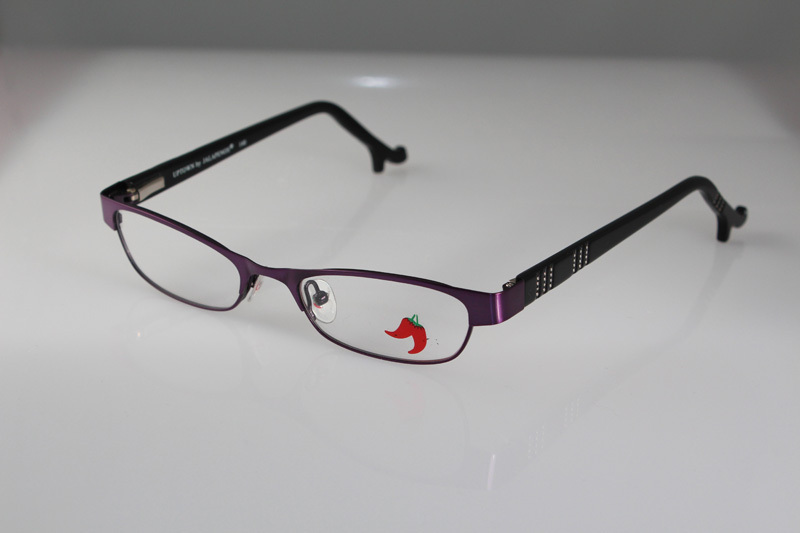 You can wear these glasses anywhere, any day of the week. 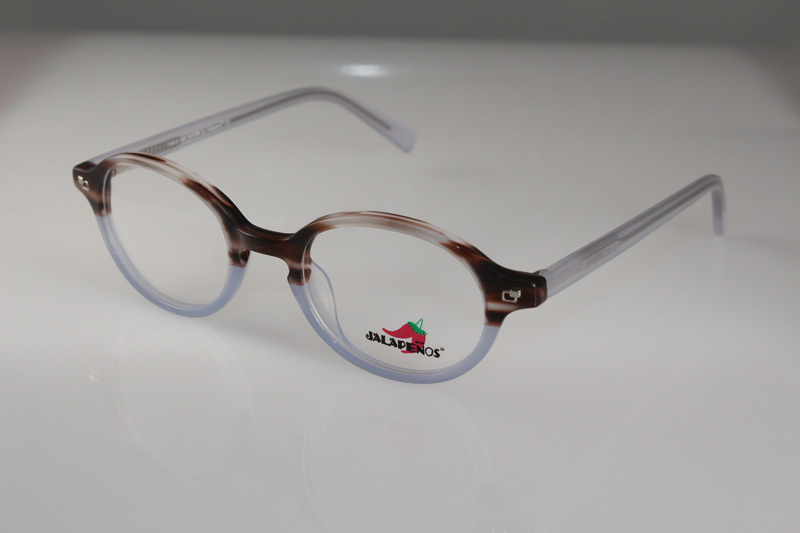 For a precious selection of kids’ frames, you’ve come to the right place. 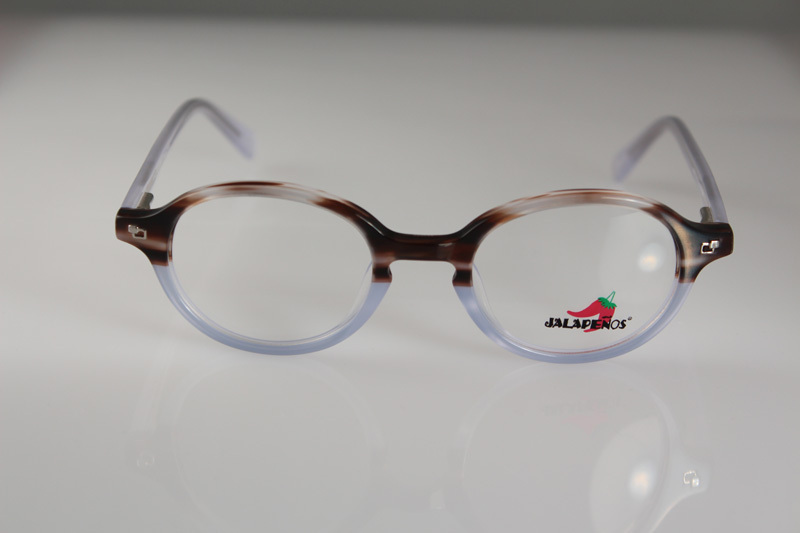 Jalapenos offers plenty of durable, fun options for kids of any age.